More new faces on display for an ugly win on a beautiful day. 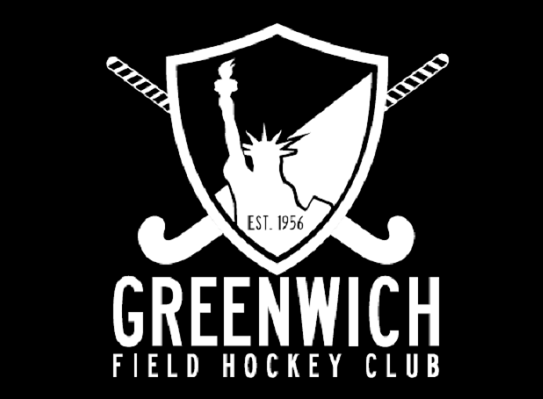 Three good passes were followed by a poor fourth one as Greenwich continue to shake off the rust. Few chances for the opposition and multiple opportunities for us but not enough conversions to make it comfortable. Will toiled ceaselessly in midfield and Ben Tchang tried to spark our offense to life but without corner conversions for our 15+ chances it left Rye hanging onto a toehold in the game until a couple of goals halfway through the second half bagged the points. Manzar and Baynesy looked as smooth as ever transferring at the back but we need to work out how the get the ball through our midfield as efficiently. A work in progress! posts. After all I will be subscribing on your rss feed and I am hoping you write again soon! and I’m impressed! Extremely helpful information specially the remaining phase 🙂 I handle such info much. working hard in favor of his website, as here every information is quality based stuff. i got here to go back the favor?.I’m attempting to in finding issues to enhance my web site!I assume its ok to make use of a few of your concepts!! in the post, we want work out extra strategies on this regard, thanks for sharing. Hello there, simply was aware of your blog thru Google, and located that it is really informative. event you proceed this in future. Numerous people can be benefited out of your writing.